Kevin helps our customers exponentially increase productivity and efficiency by designing custom equipment, systems and robotic solutions. He designs complex systems that can integrate our customers’ existing systems with the TaskMate, an adaptable robot that can be programmed to perform repetitive tasks. He also designs custom automation solutions where the TaskMate is not a fit. 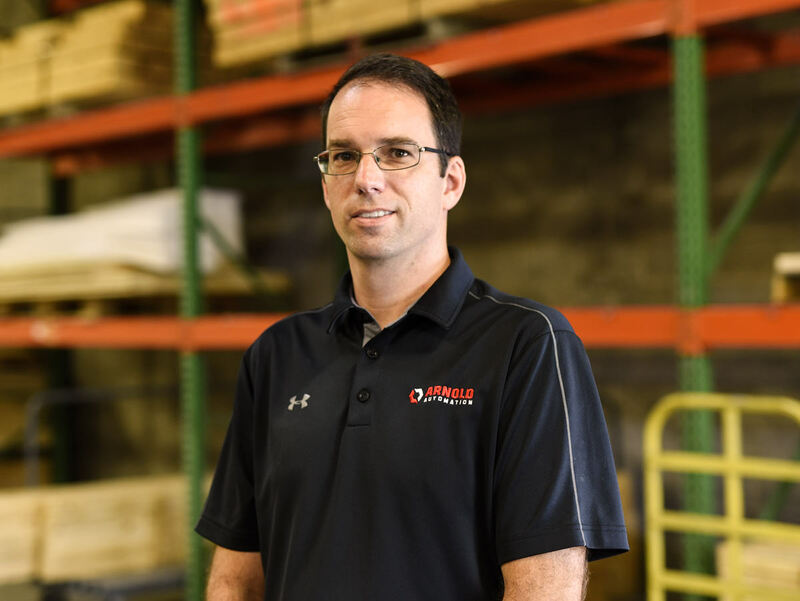 A 20-year mechanical engineering veteran, Kevin specializes in 3D design, manufacturing and project management and is known for developing and expanding product lines, and helping customers operate more efficiently.